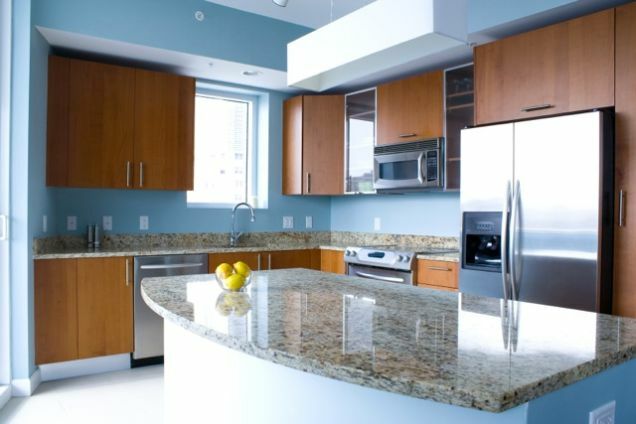 At Sky Renovation, our kitchen remodeling specialists always get the necessary permits for all our work. 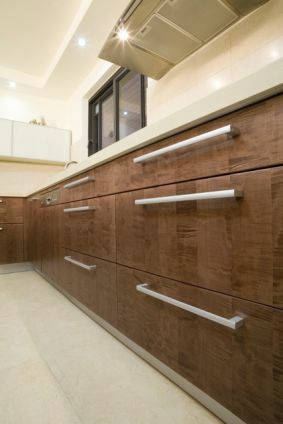 Our construction company also lets you use our kitchen contractor’s discounts for the purchase of your materials. 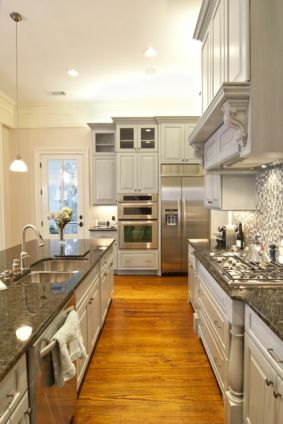 Our kitchen remodel specialists take pride in what we do, and will not consider our work complete until you love your brand new kitchen. 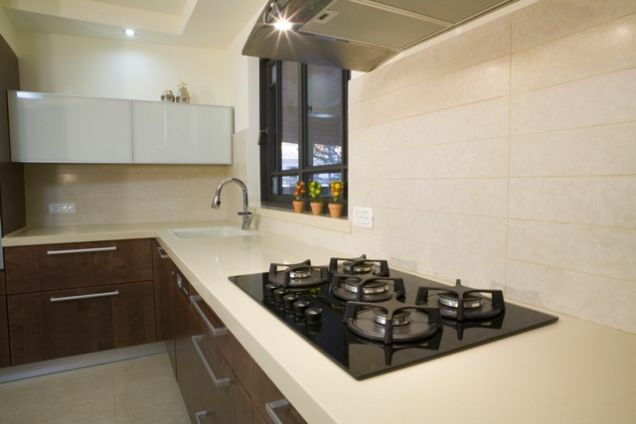 The services that we provide are kitchen remodeling, renovation, replacement and repair services. 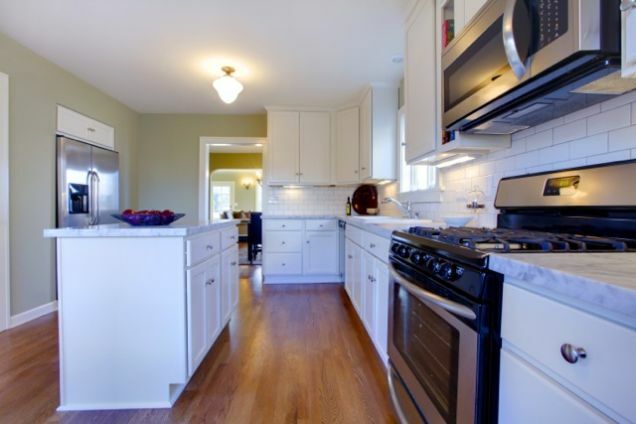 Kitchen Renovation includes significant changes, but maintains the existing size and configuration. 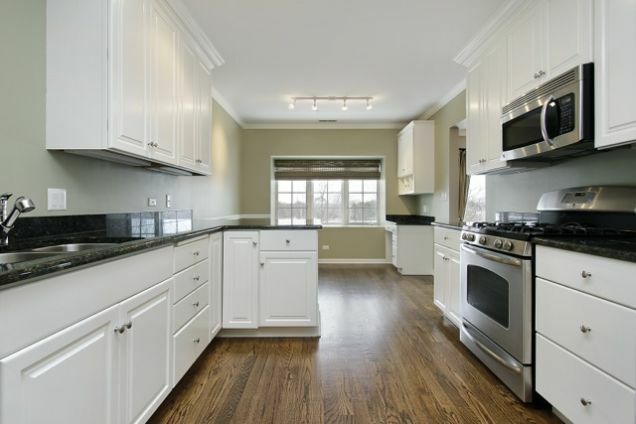 Kitchen Replacement is simply removing old fixtures or appliances and installing new ones. We are looking forward to working with you to transform your present, ordinary kitchen into the extraordinary kitchen of your dreams. 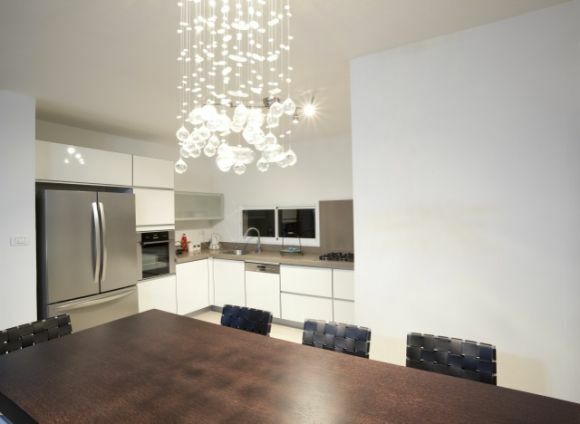 At Sky Renovation, we will work with to you to plan out how to maximize the size, configuration and functionality of your kitchen. 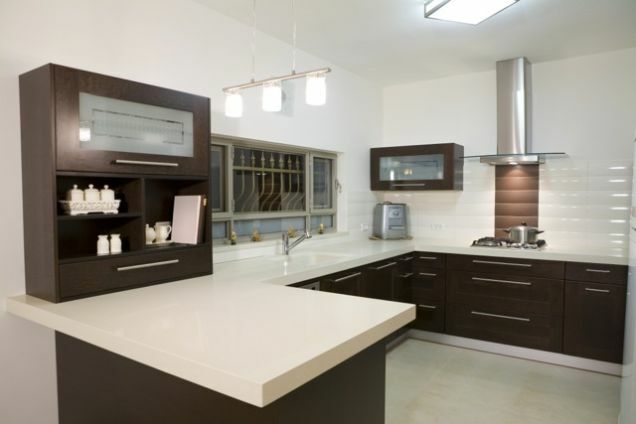 If it’s personalization you are looking for, we will get to know your aesthetic preferences and lifestyle to design a kitchen that is uniquely you. 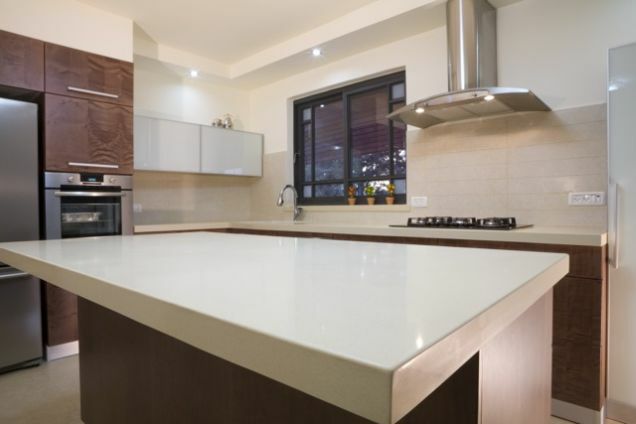 Furthermore, we will take the time required to carefully think through what you like and dislike about your present kitchen and the reasons behind remodeling it. 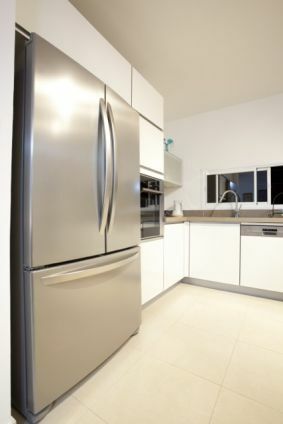 Some of the specific things that we will consider during the design process are: size and configuration of your existing kitchen, counter space and appliance configuration, cabinet storage space, color scheme, fixtures etc. 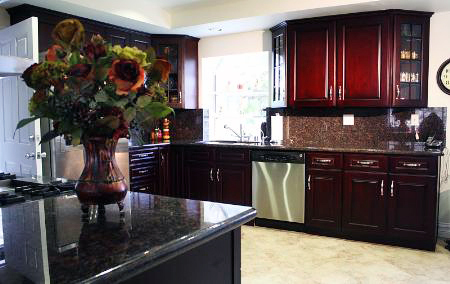 Our kitchen remodel specialist are not finished with your kitchen until you absolutely love it! 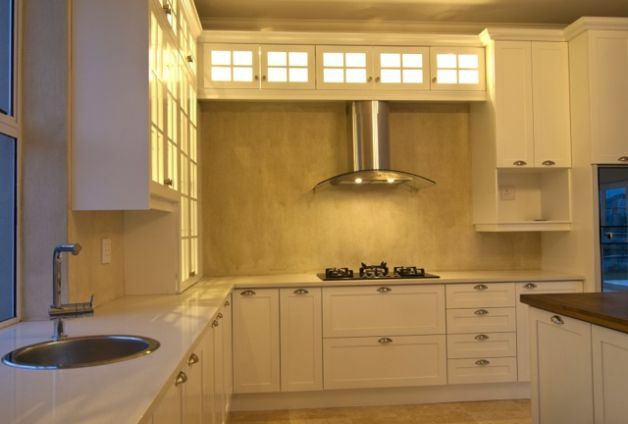 From the initial design and free kitchen remodeling estimate to completion, the kitchen remodel specialists at Sky Renovation will take you every step of the way and include you in every decision, change, and keep you updated on the progress of your new kitchen. We want you to be as much a part of this as we are, and we will help you with the design and implementation of your fantasy kitchen! We will also present a 3D plan of your new design for your approval before we begin your kitchen remodeling project. 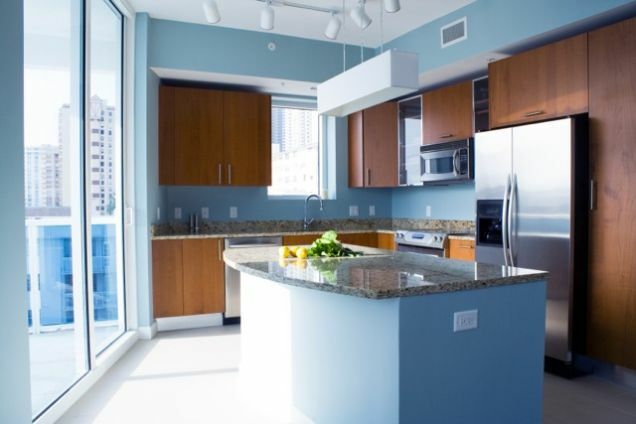 Sky Renovation uses the latest materials and best appliances available to make your kitchen not only modern, but ecologically friendly as well! 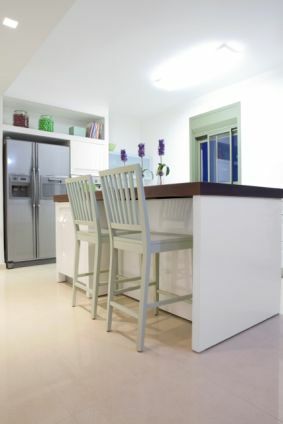 When you hire use for your kitchen remodeling services, you can really have peace of mind. 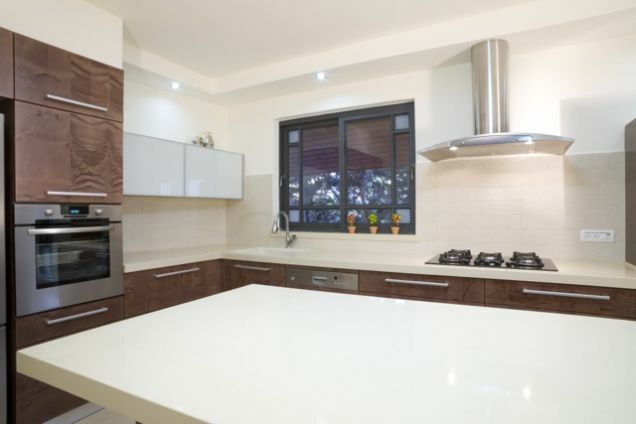 Not only are you getting the kitchen of your dreams, you will also be lowering your ecological impact and may even be eligible for deductions and incentives for making the decision to renovate your kitchen. 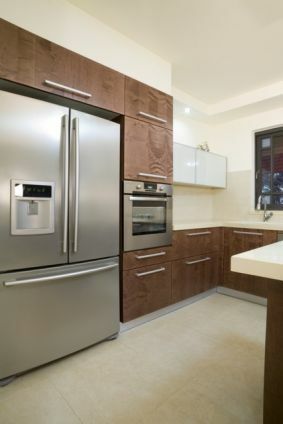 In addition to using high quality materials for your kitchen remodel, we make sure all of our work is performed accurately and in accordance with all construction standards and regulations. 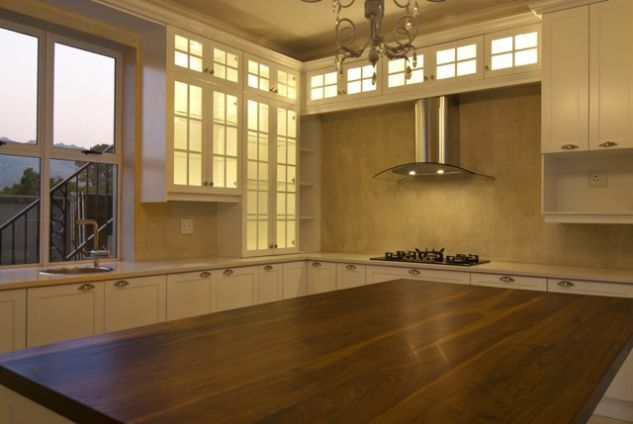 We also work efficiently; in fact, we will complete your entire kitchen remodel or renovation within 21 days! 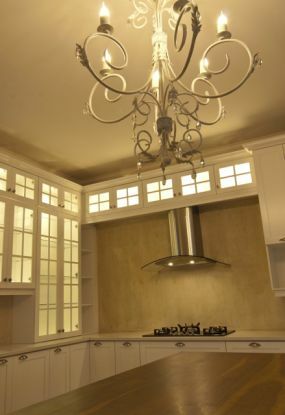 However, we will not consider our work complete until you are, not just satisfied, but ecstatic about cooking, eating, entertaining and relaxing in your kitchen and surrounding areas. 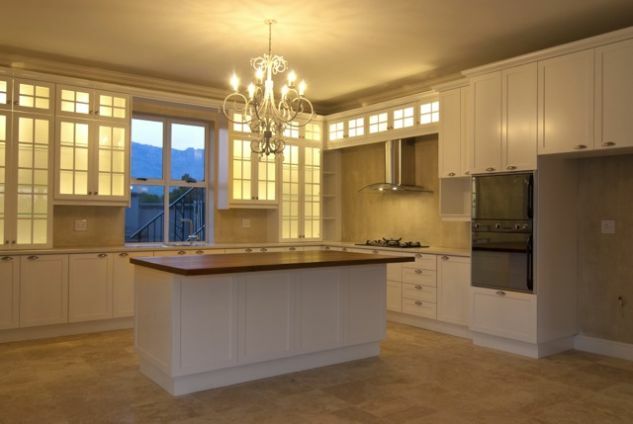 Lastly, when your complete kitchen remodel is done, we never leave a mess; instead we leave you with a luxury kitchen that is spotless and in alignment with your lifestyle and aesthetic preferences. 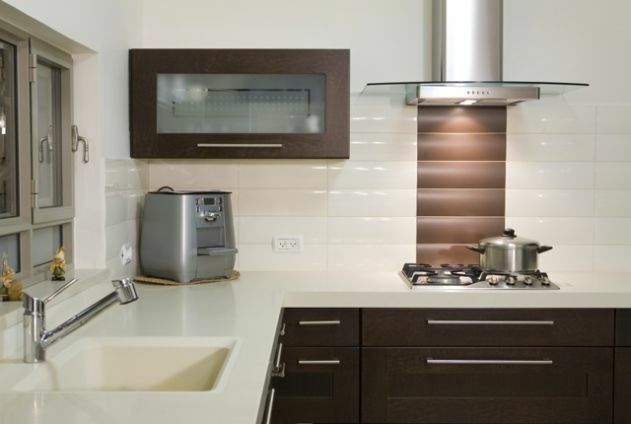 Sky Renovation are your kitchen remodeling specialists. From the initial design of your project to construction completion, superior customer service is our commitment. 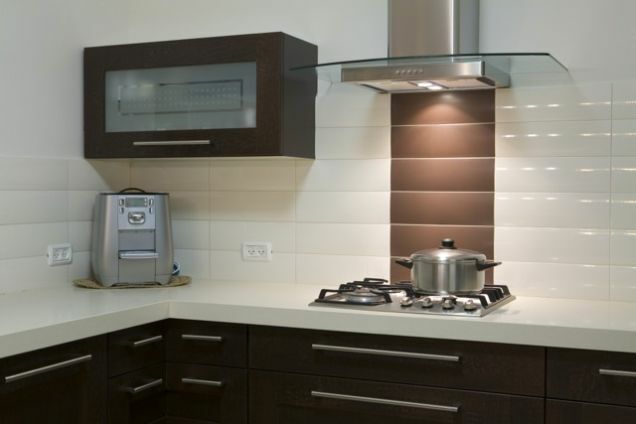 If you are ready to create the kitchen of your dreams, call us today!